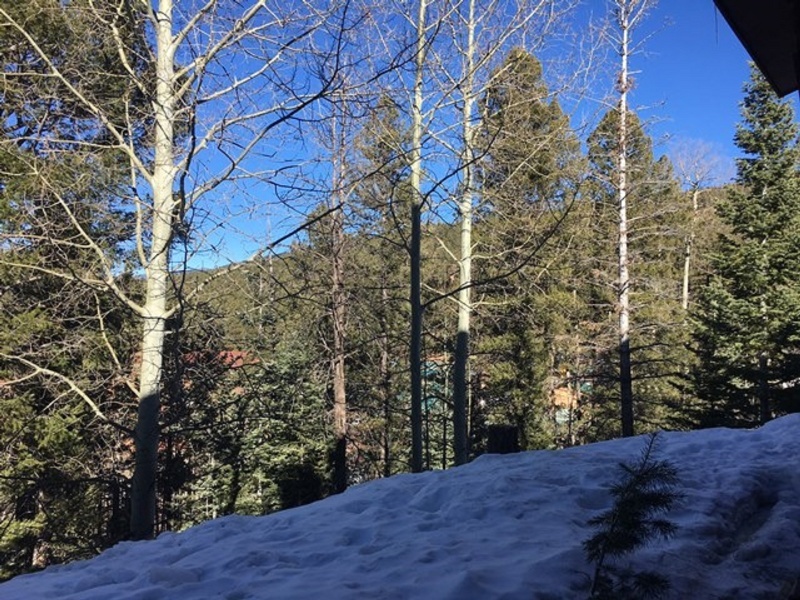 Enjoy the spectacular views and the convenience of staying close to the Angel Fire ski-slopes! This cozy studio home offers a premium location at a great price! The home features a queen-sized bed, as well as a futon sofa. With a wood-burning fireplace everyone can stay nice and warm all night long! The kitchen is fully equipped for all your cooking needs and has a breakfast bar. This unit is perfect for a couple’s get away for the weekend! You’ll have everything you need - Wi-Fi, satellite television, clothes washer and dryer.